Full Sea-view Apt with High ROI. 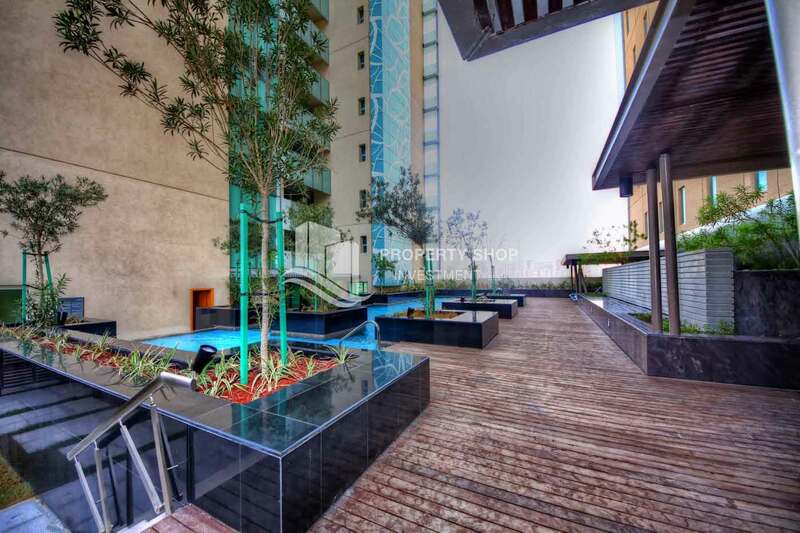 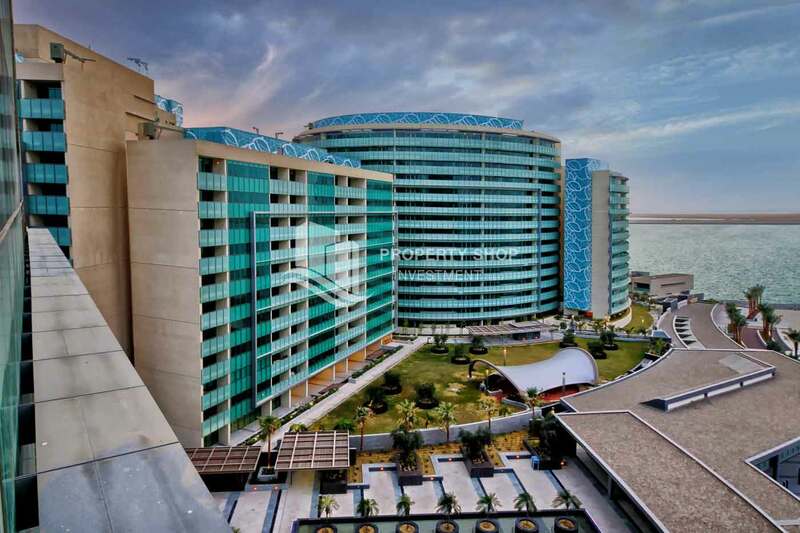 Sea view 2BR Apt in Al Rehba for 2 Cheques! 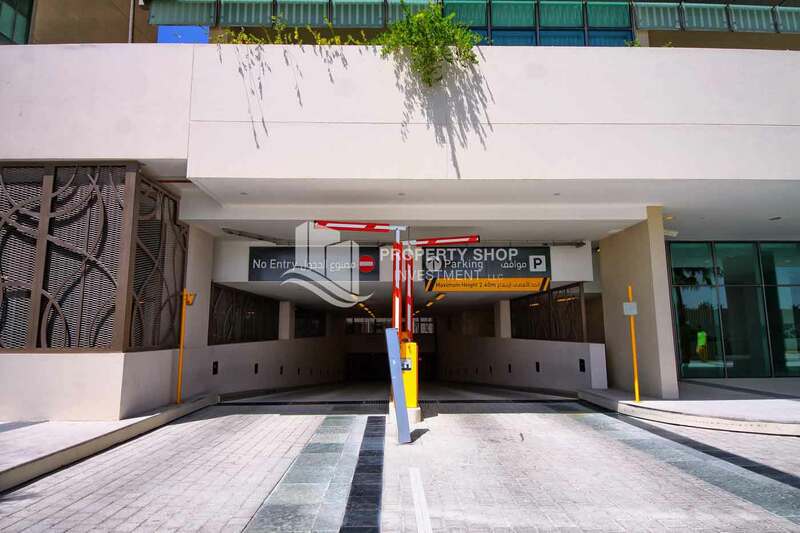 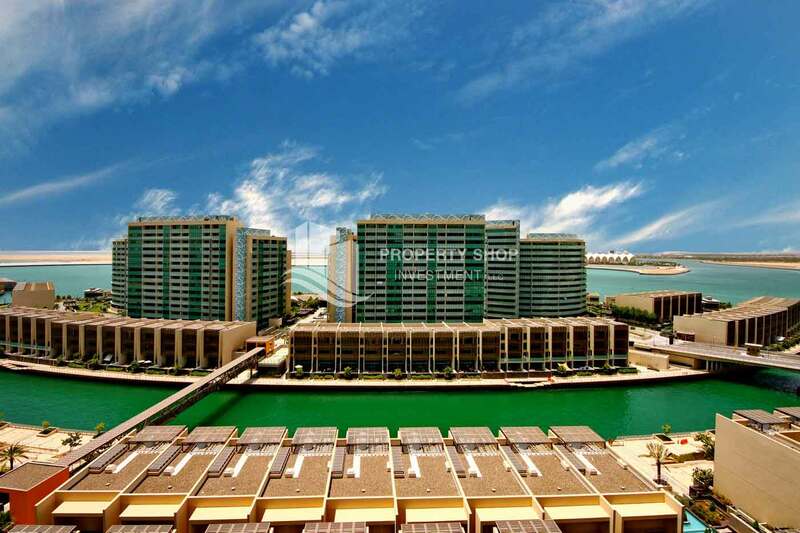 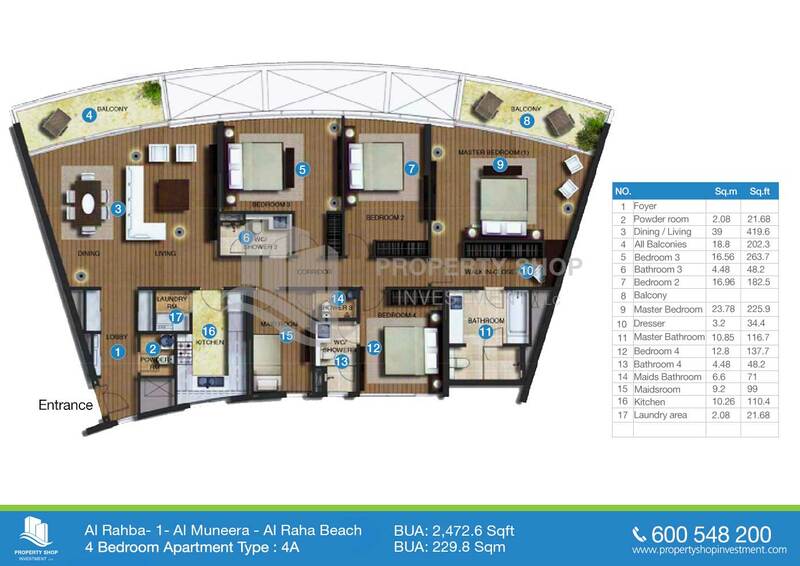 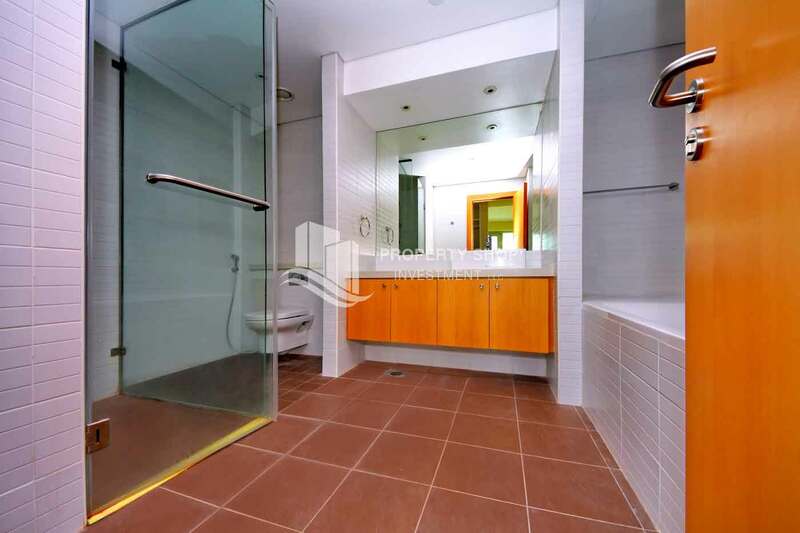 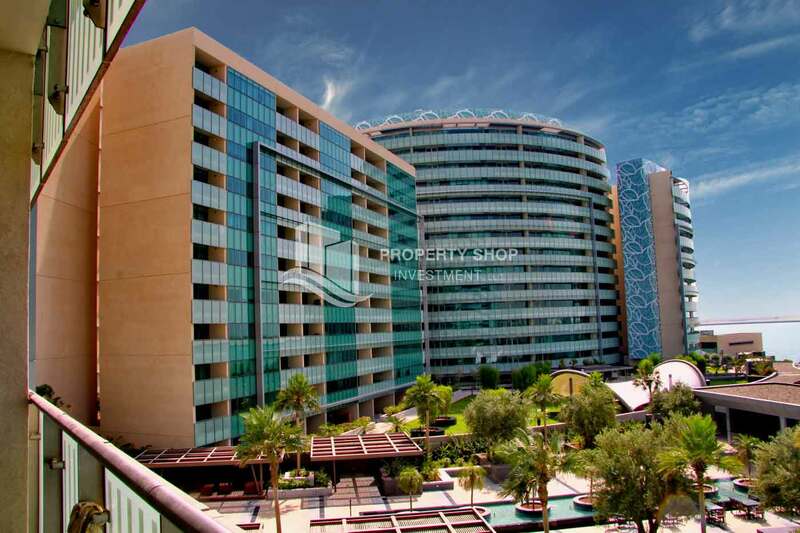 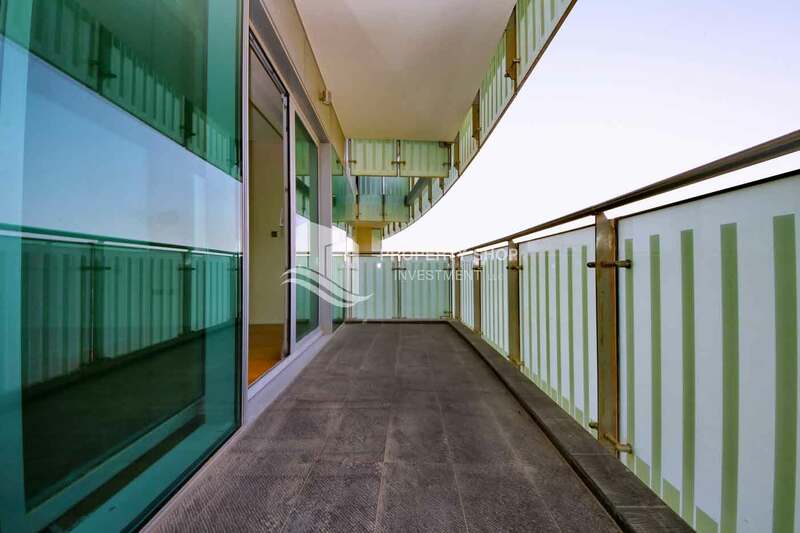 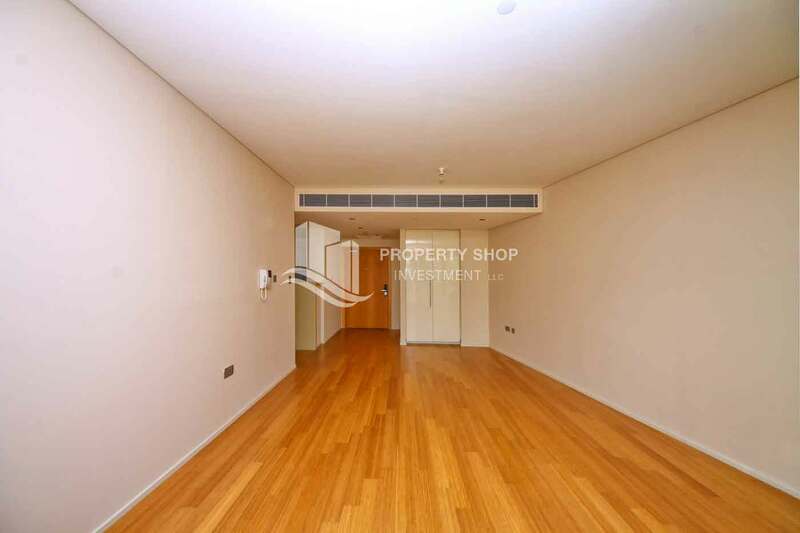 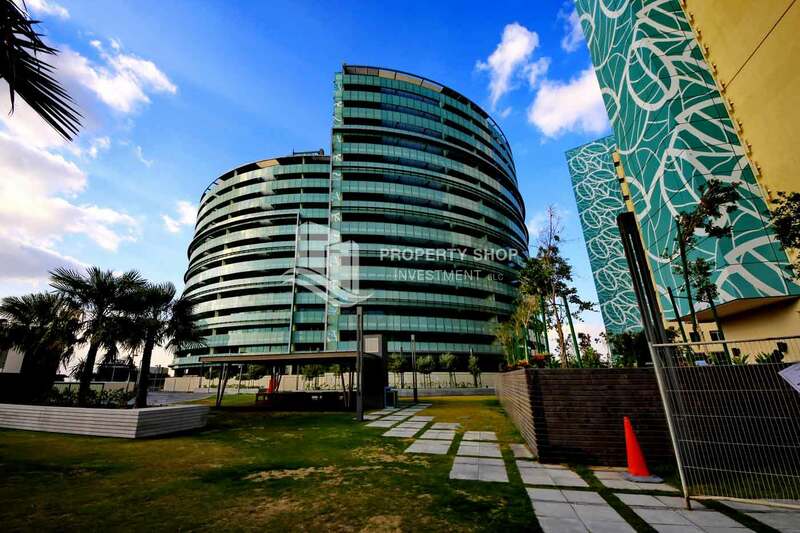 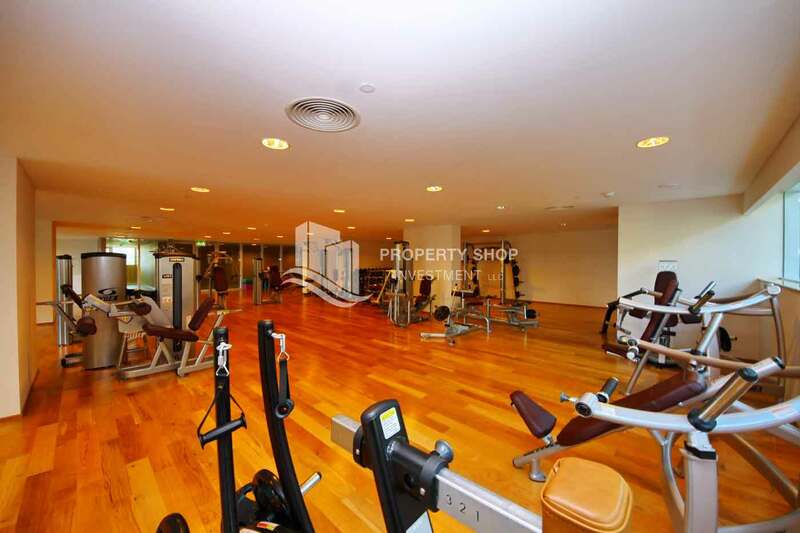 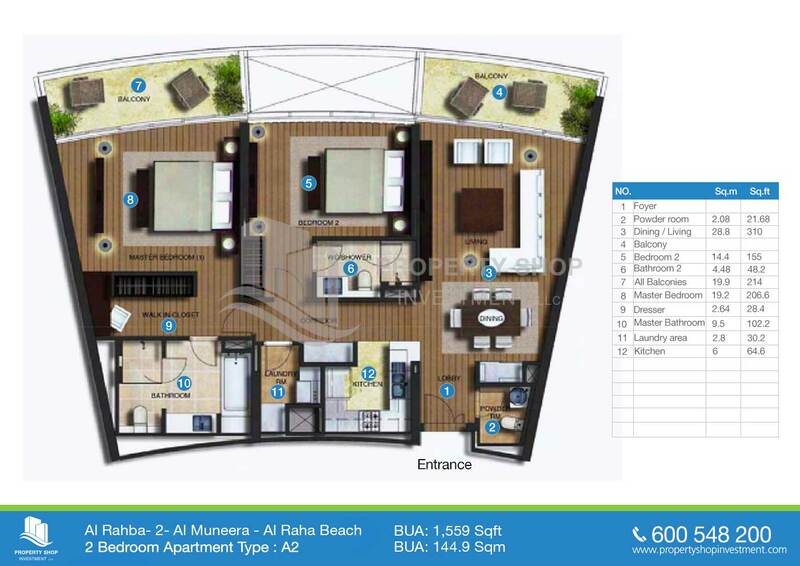 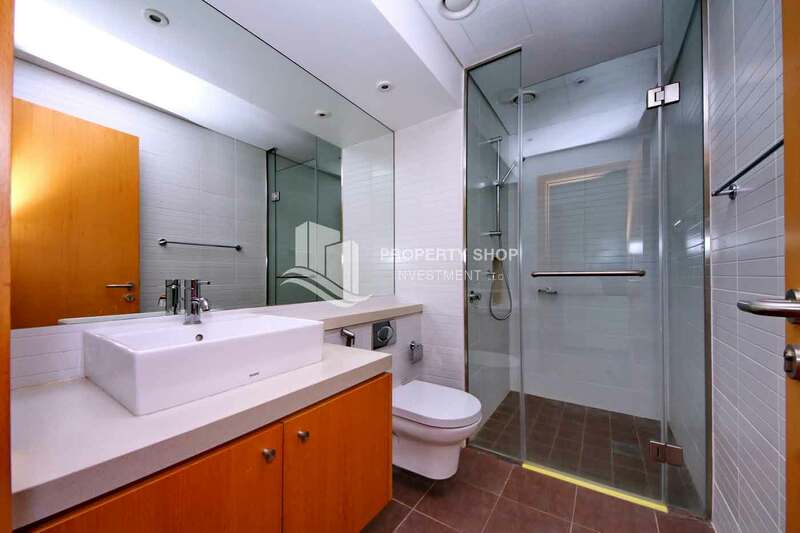 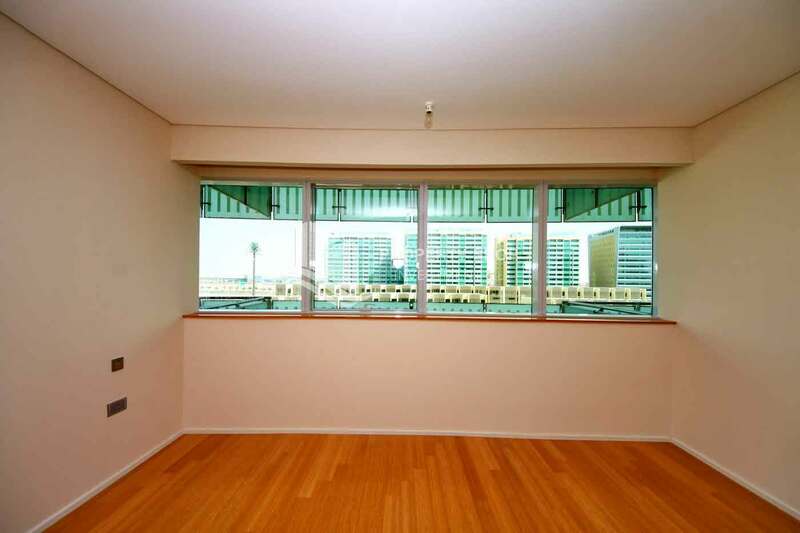 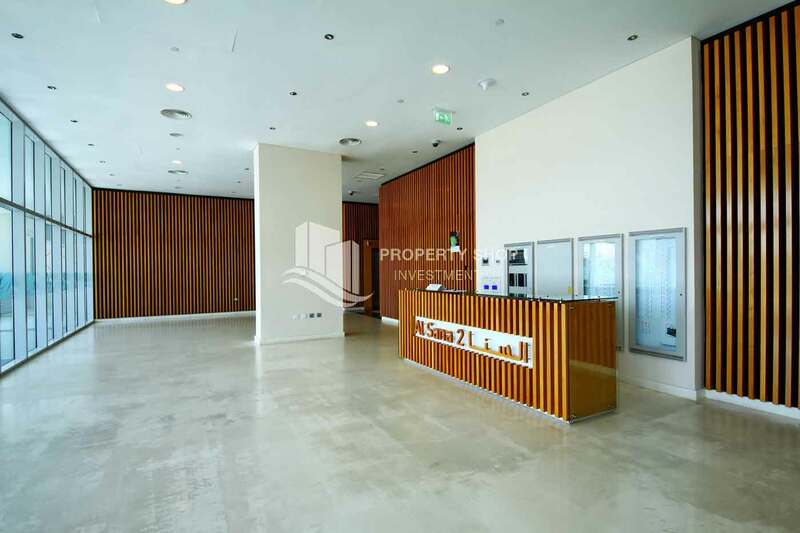 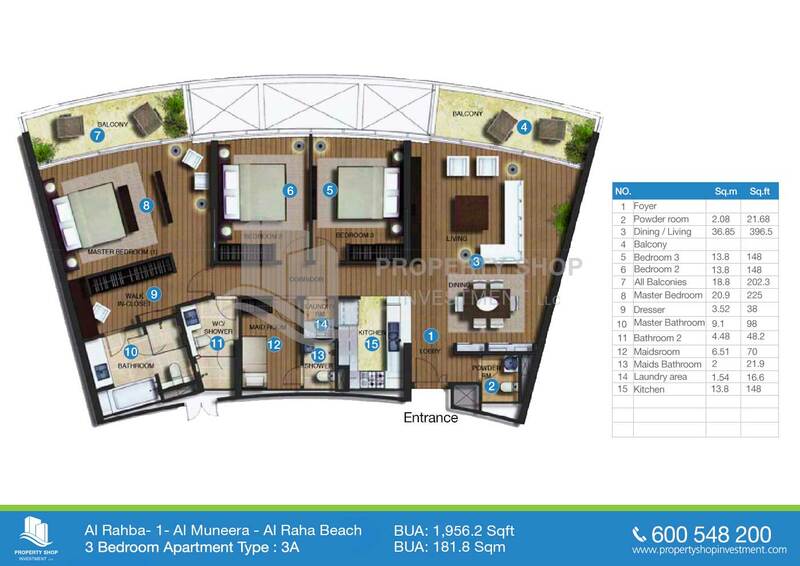 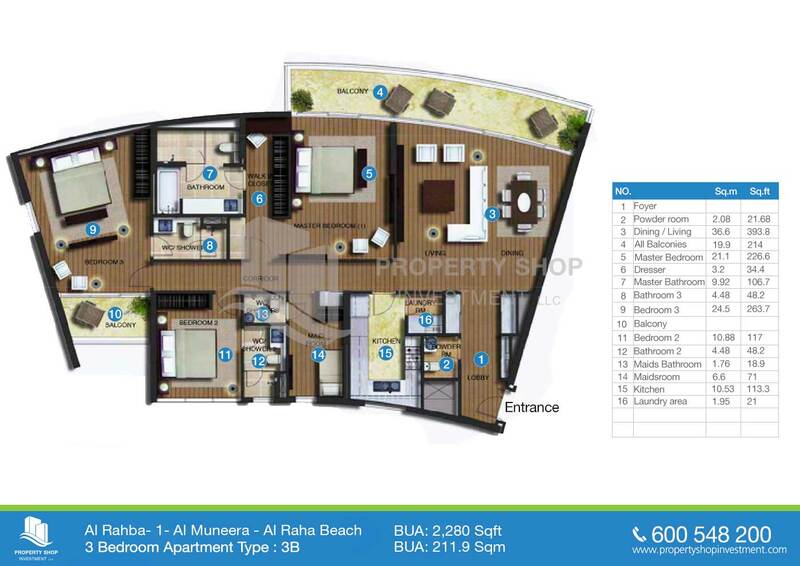 2 Bedroom Apartment in Al Raha Beach - Al Muneera - Circular Apartments FOR RENT!